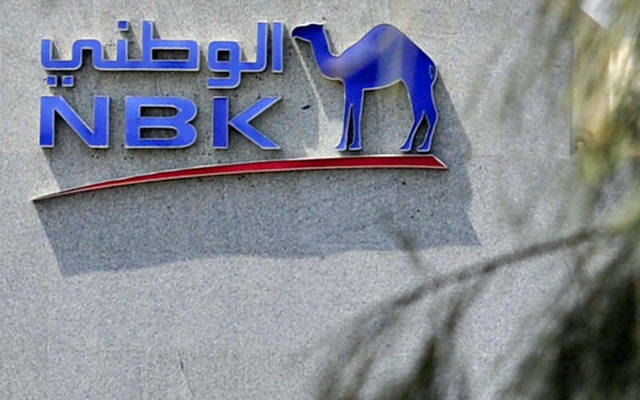 Mubasher: Ubhar Capital has recommended “Accumulate” on the stock of the National Bank of Kuwait (NBK), according to a recent report. 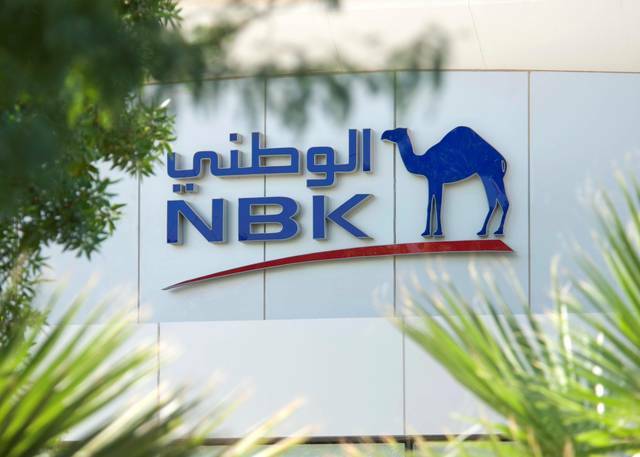 The fair value (FV) of NBK’s stock was set at 974 fils for 12 months. 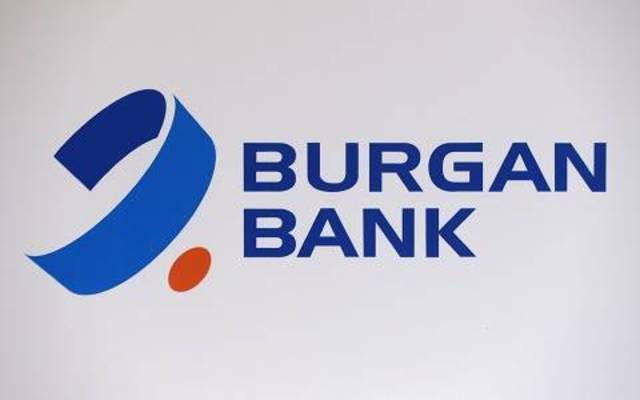 Ubhar Capital noted that the bank registers stability in profits through its growing loans portfolio in line with estimates for return on shareholders’ equity rights to reach 14.9% in 20109 compared to 14.4% in 2018. 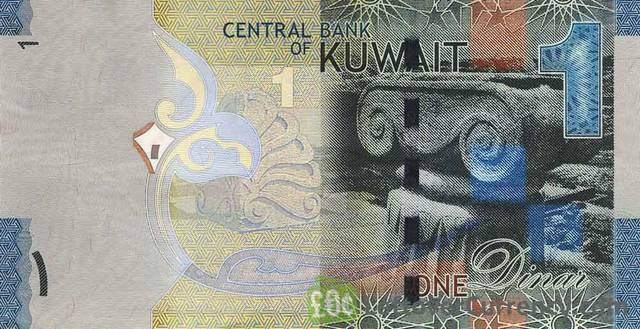 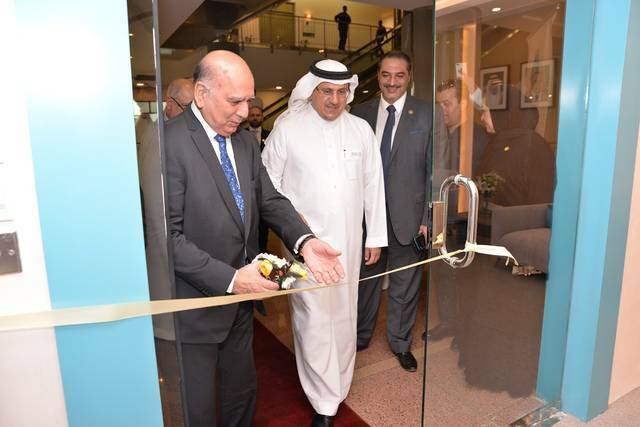 The report noted that credit in Kuwait should remain solid in 2019 and the following years in line with the International Monetary Fundy’s (IMF) forecasts for real gross domestic product in Kuwait to reach 2.5% and 2.9% in 2019 and 2020, respectively.